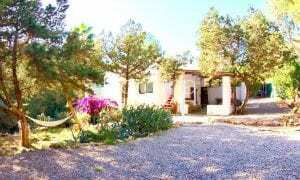 Lovely renovated house of 81 m2 located in the heart of the old marina of Ibiza town. First floor: living room with fireplace, balcony, small kitchen, double bedroom. Second floor: bedroom, modern shower room. 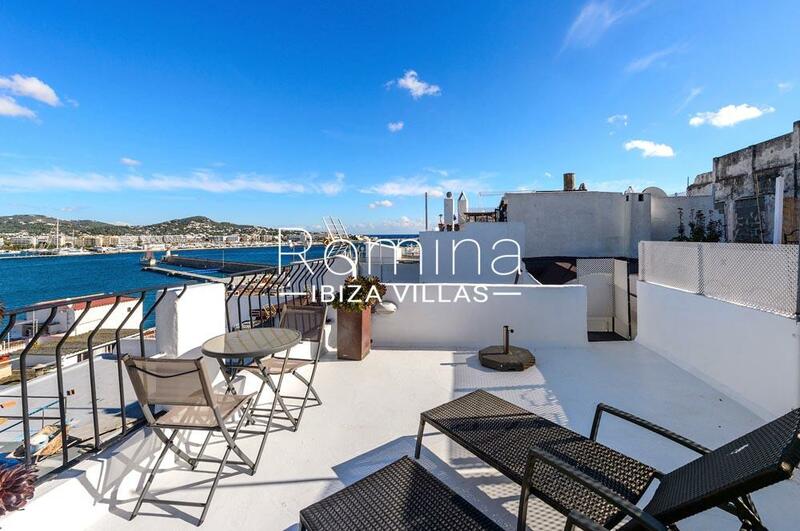 Third floor: fantastic private terrace of 32 m2 with splendid sea views.